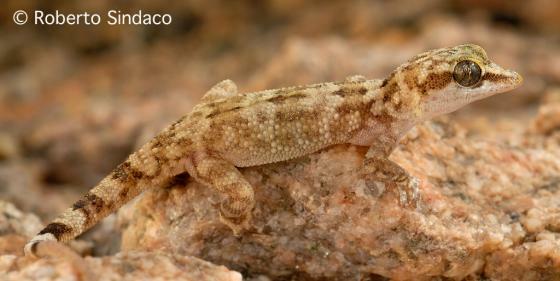 Can you confirm these amateur observations of Hemidactylus oxyrhinus? Type locality: Abd-El-Kuri Island, west of Socotra. Comment Has been reported from Somalia. Not listed for Somalia by LANZA 1990.